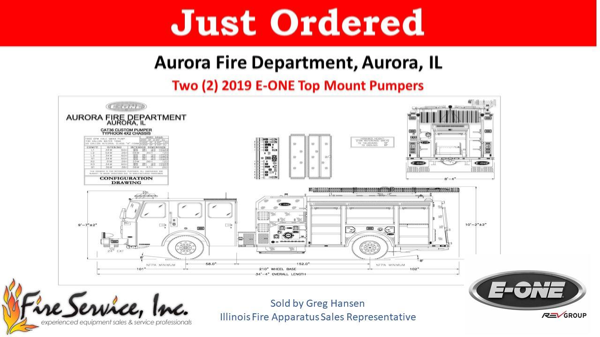 Congratulations and a big Thank You to Chief Gary Krienitz, Deputy Chief John Gilbert, Support Services Assistant Chief Dave McCabe and all the members of the Aurora IL Fire Department on their recent purchase of two (2) Emergency One top-mount pumpers. 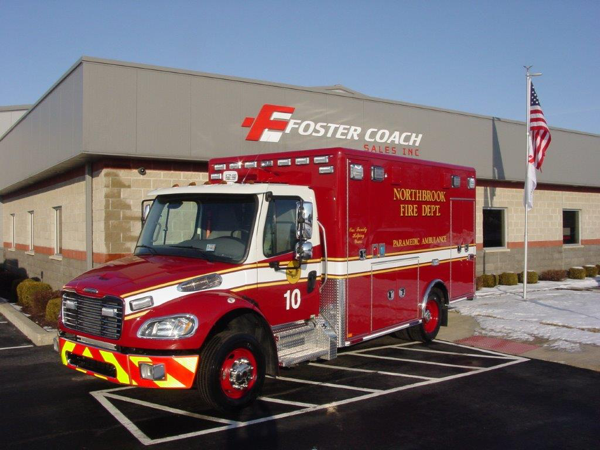 These new units will feature E-One’s popular Typhoon chassis with Vista Raised Roof, and a 330 HP Cummins L9 motor with Allison transmission retarder. 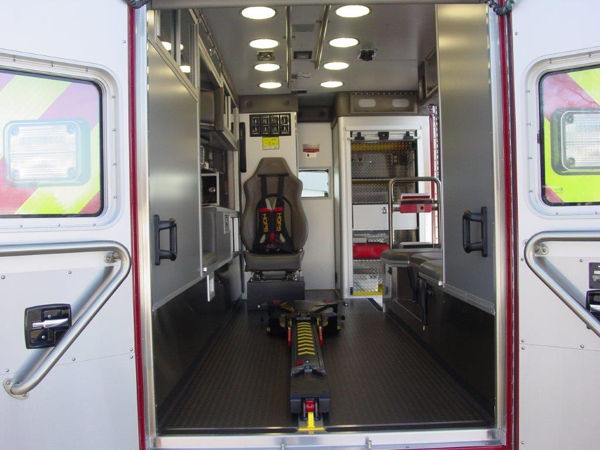 These pumpers will come equipped with E-One’s custom aluminum extruded body with ROM painted roll up doors, 780-gallon water tank, hydraulic ladder rack, Hale 1500-GPM QMAX pump, Federal Signal emergency lighting package, Hi-Viz Firetech brow light and scene lighting, and a custom interior designed for this busy department. 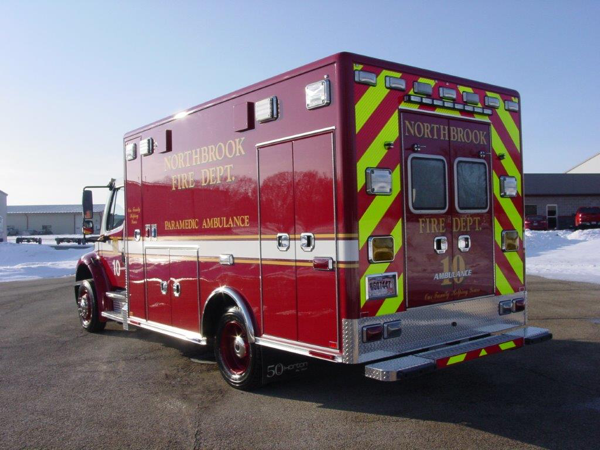 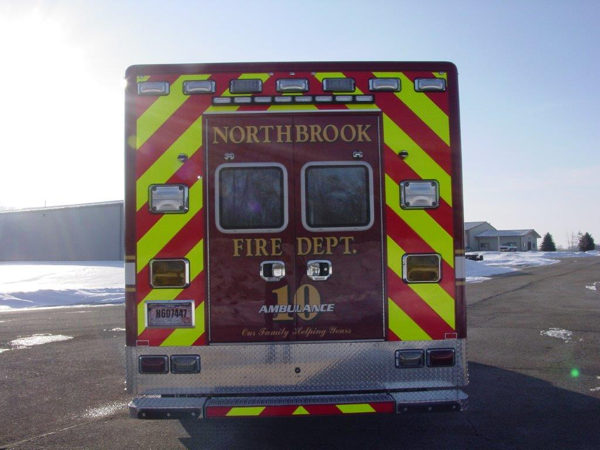 These two units will be a welcome addition to Aurora’s all E-One Fleet. 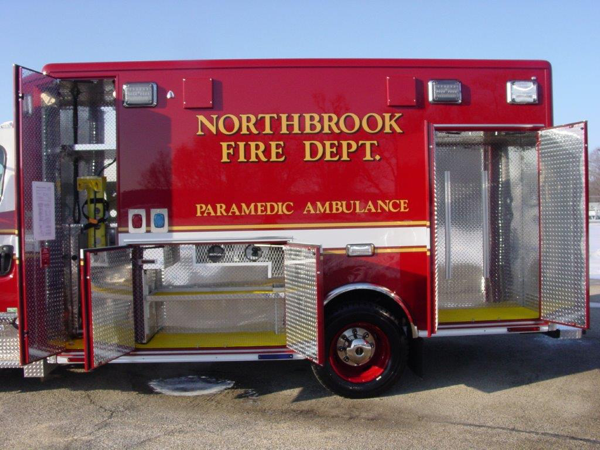 We appreciate the business from this long time customer and look forward to a December 2019 delivery.